On October 10th 2017 Don Carlos will premiere at the Paris Opera! 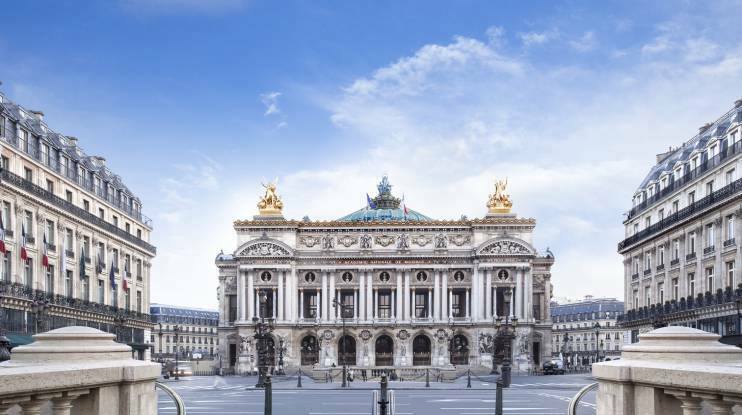 The Paris opera has announced its programme for the season 2017/2018. Ildar Abdrazakov sings in two most remarkable premieres. According to Stéphane Lissner, the Paris opera director, the first one is the premiere of ‘Don Carlo’ directed by Krzysztof Warlikowski, one of the most prominent European directors. Ildar Abdrazakov (in the role of Filippo II) sings with Jonas Kaufmann, Sonya Yoncheva and Ludovic Tézier. The conductor – Philippe Jordan. The premiere is on October 10, 2017. The second premiere is ‘Boris Godunov’ directed by Ivo van Hove, the Belgian theatre director, with Ildar Abdrazakov in the title role. The opera will be performed under the baton of Vladimir Jurowski. The premiere is in 2018.